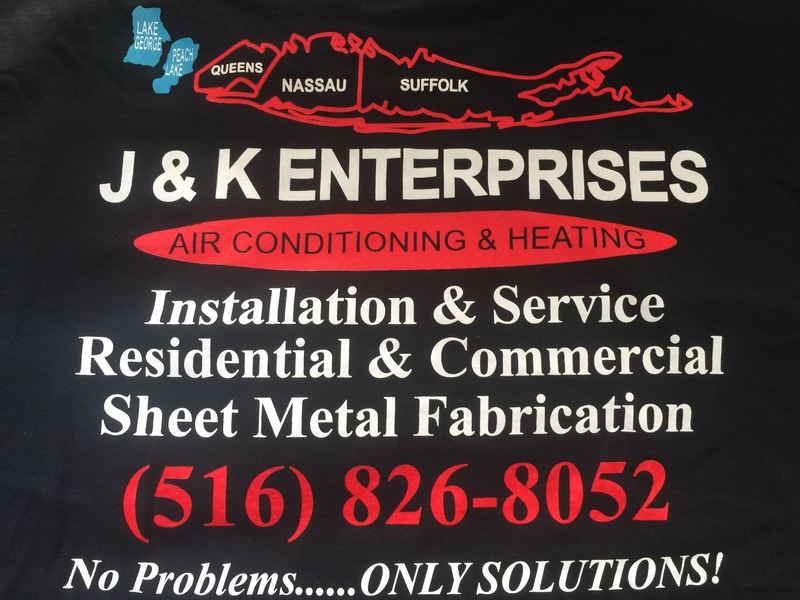 Call J&K Enterprises Air Conditioning & Heat of Bellmore, NY, today to speak with a friendly staff member and set up an appointment with an established HVAC contractor. We'll put our experience to work for you so you can keep your interior environment at a comfortable temperature all year long. Why Choose J&K Enterprises Air Conditioning & Heat?